An adorable heart pendant necklace decorated with beautiful silver crystals. This small unique heart necklace makes the perfect accessory. A heart pendant decorated with sparkling silver crystals. 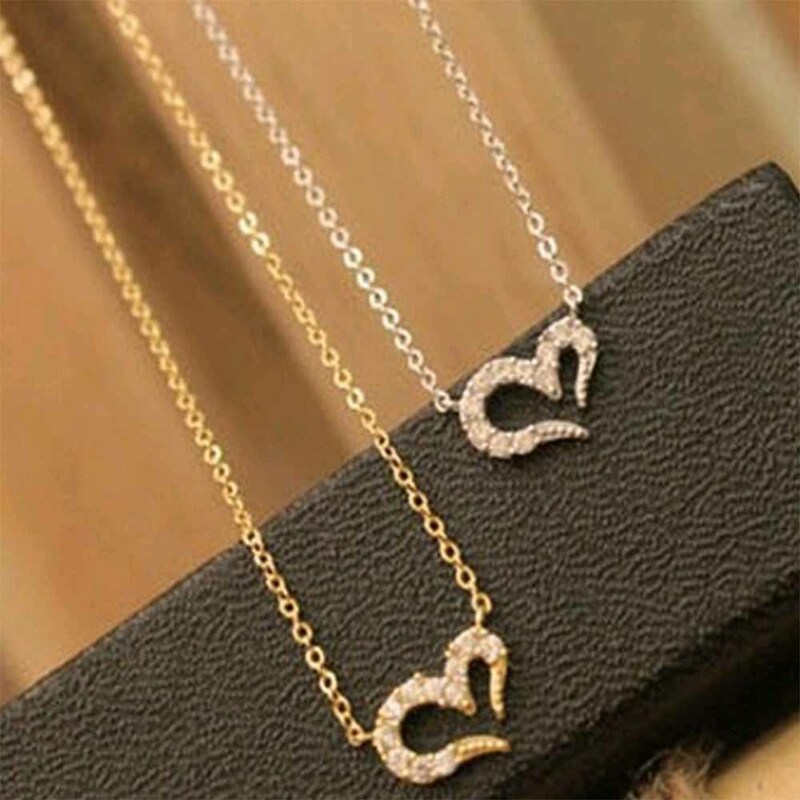 The adorable pendant is supported by a strong chain.